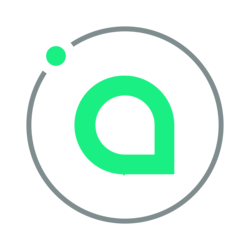 Siacoin (SC) - Events, Price, Market Cap, Supply, Exchanges and more! Siacoin is a blockchain based distributed storage platform. 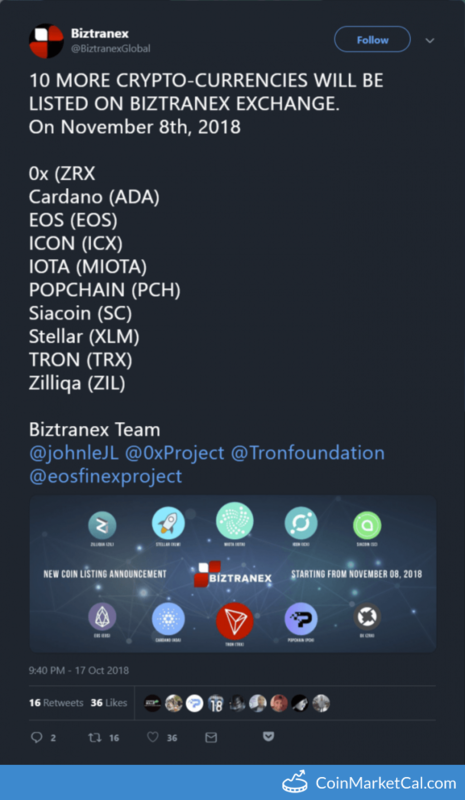 The platform enables buying and selling of computer storage on an open and decentralized market. 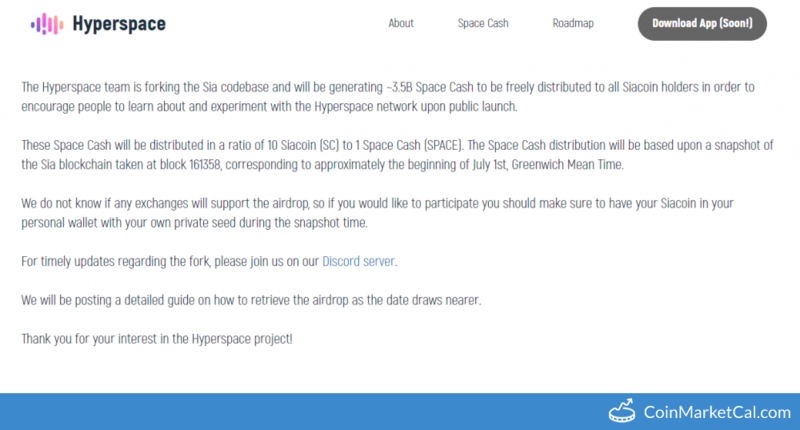 The Siacoin token functions as the native currency on the platform. 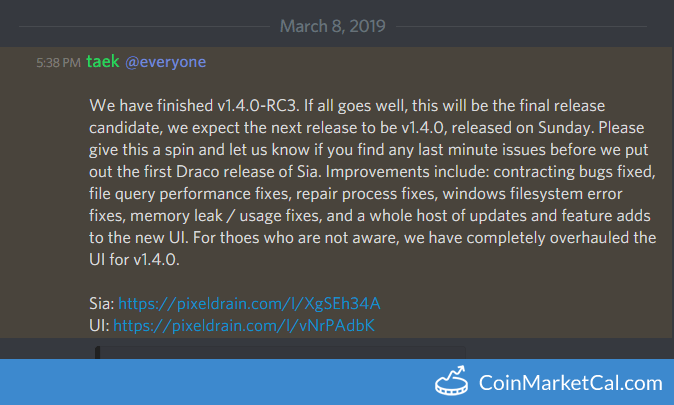 "If all goes well, this will be the final release candidate, we expect the next release to be v1.4.0, released on Sunday." 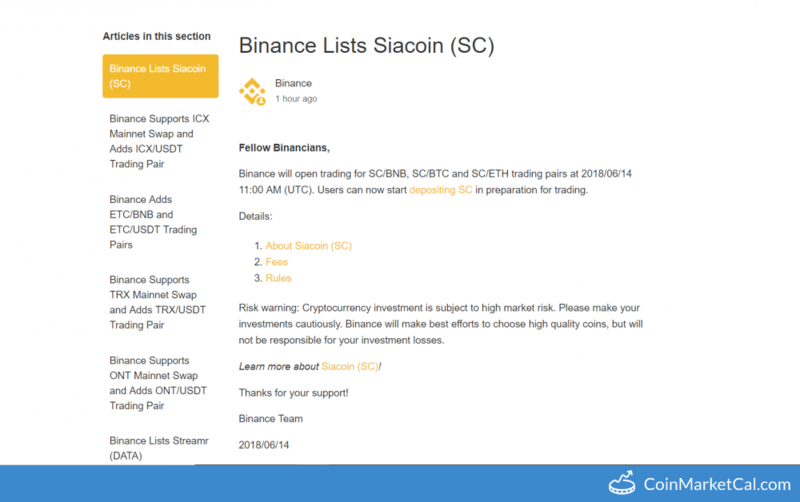 Binance will open trading for SC/BNB, SC/BTC and SC/ETH trading pairs on 2018/06/14 11:00 AM (UTC). 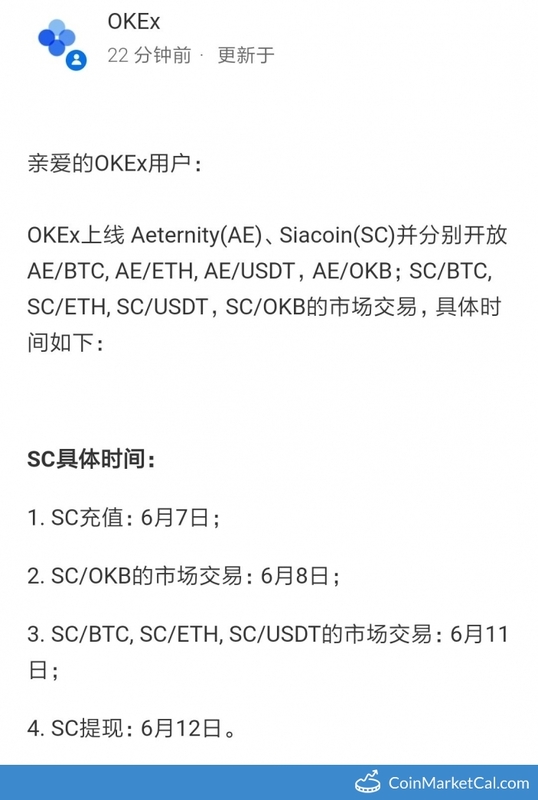 OKEX will list SC/BTC, SC/ETH and SC/USDT pairs.